With these shorter days and crisp cool nights, comes a sense of excitement for all things related to Fall. 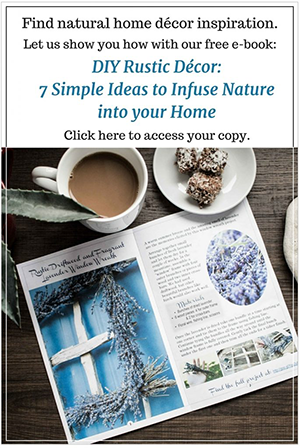 Whether it’s putting out pumpkins, corn husks, bales of straw or hanging a simple wheat wreath on your front door, all of these things are different ways of celebrating the changing seasons. We’ll show you how to make your own simple and beautiful wheat wreath with a little bit of unexpected colour. 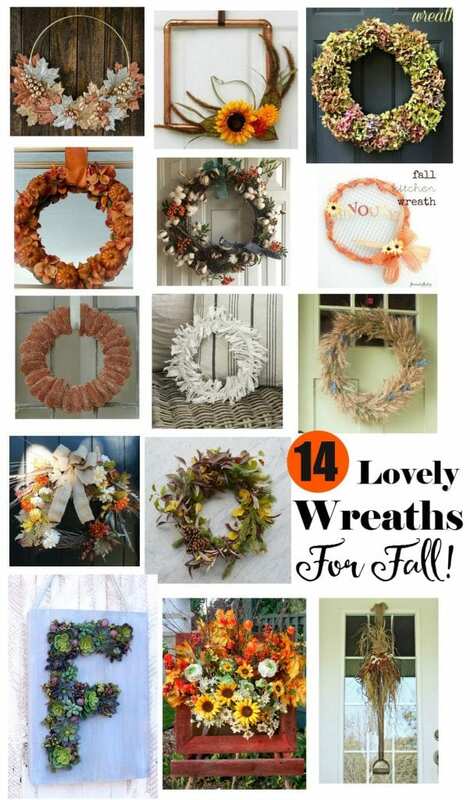 And keep reading to find links to 13 more Fall wreath ideas by some of our favourite Canadian bloggers. Get ready to be inspired! 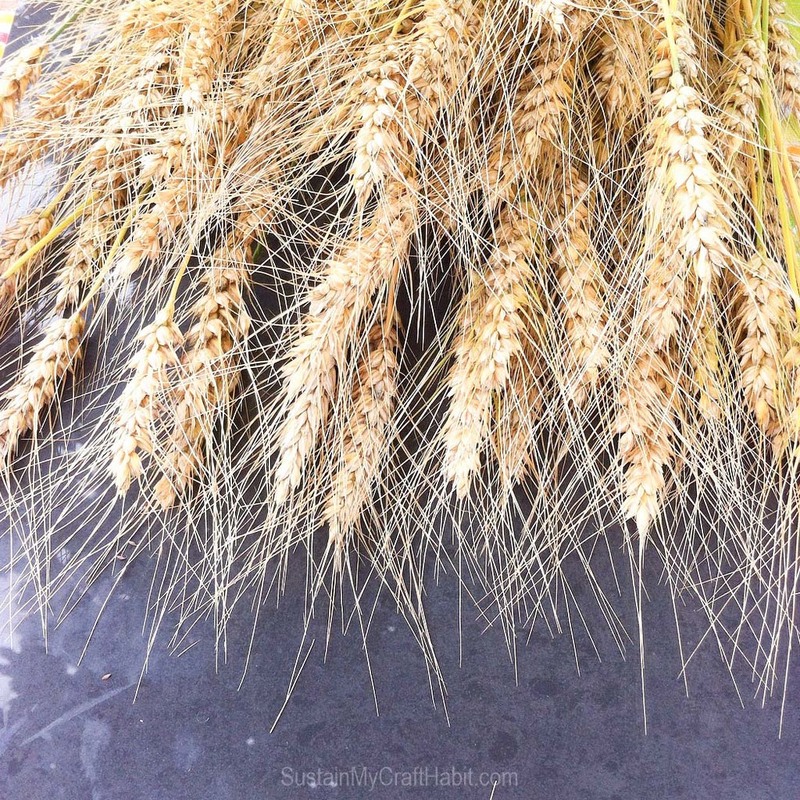 DIY Wheat Wreath with Pizzazz! 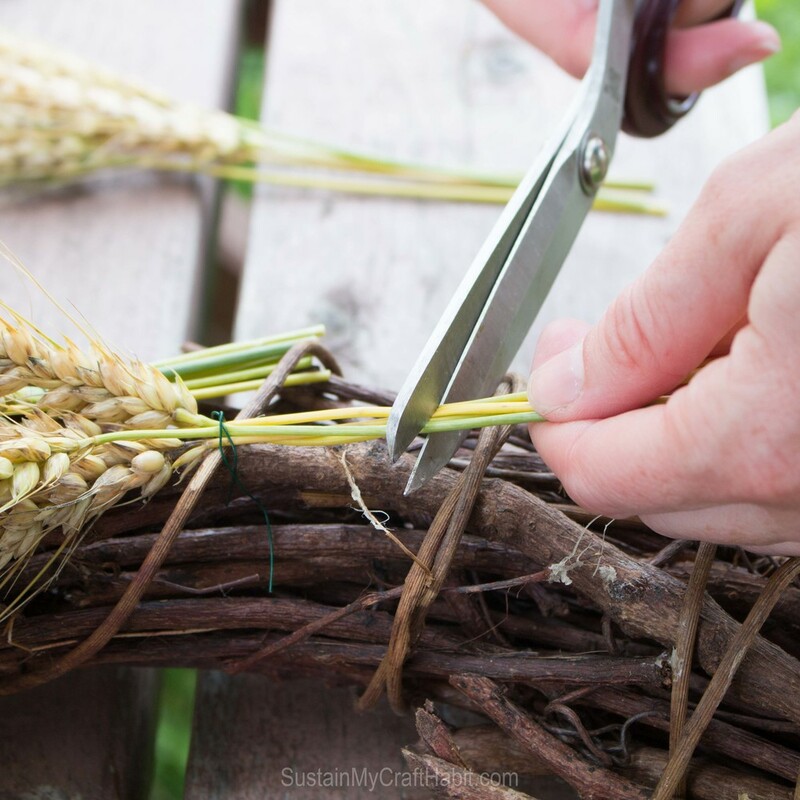 But for now, let’s talk about this DIY wheat wreath. And let me start off by saying, please don’t judge us. Our intentions were good, back when we took a little stroll (with kids in tow) to a nearby farmer’s wheat field. The sea of golden stalks swaying gently in the wind was so lovely and very calming. And maybe it’s a sign I’m getting older, but it’s not something I really took the time to notice or appreciate before, but I digress. So here it is, our guilty confession: we filled up a Lil Tikes wagon full of freshly cut wheat. The reason: for crafting of course. There it is. The truth. And yes it’s also true, we took scissors along with us so technically it was premeditated. But there was so much of it, I’m sure the farmer wouldn’t even notice. Hmmm, now I’m wondering does that mean the kids would be considered accomplices? 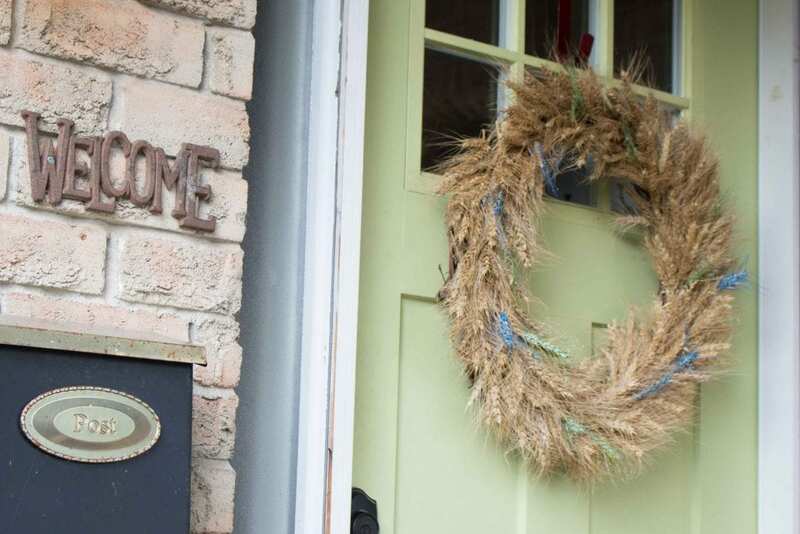 And now with Fall just upon us, what better time to make a wheat wreath for your front door? 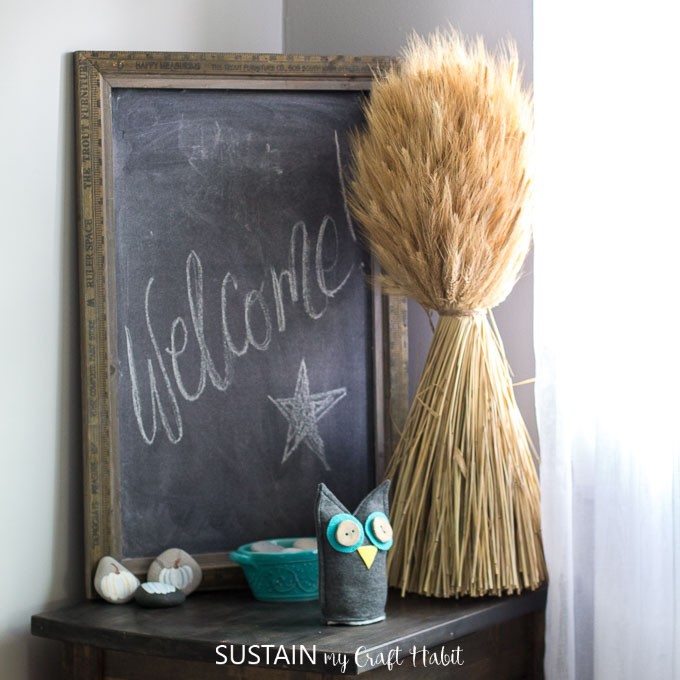 I’ve also used some wheat decor as part of my rustic chic Fall home tour, which goes to show it’s not just for outdoors. Disclosure: This post contains affiliate links. As an Amazon Associate I earn from qualifying purchases. Read our full disclosure here. We cut the fresh wheat down to about 4” in length. At the time we collected the wheat, it was close to harvest time so the wheat was ready to use right away. 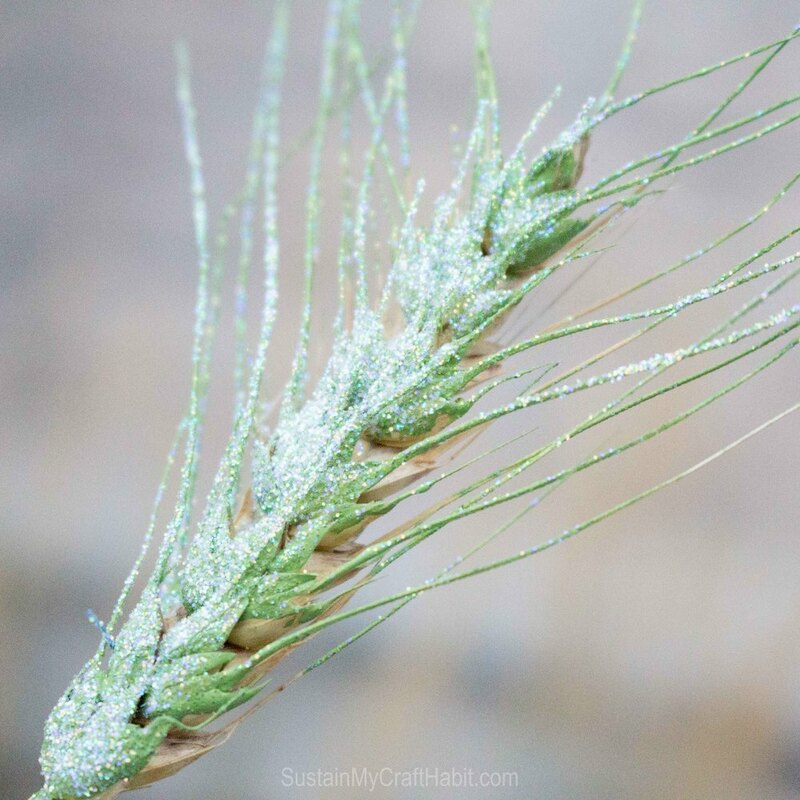 But if you are collecting the wheat when it’s still green, you should consider letting it sit and dry out before crafting. 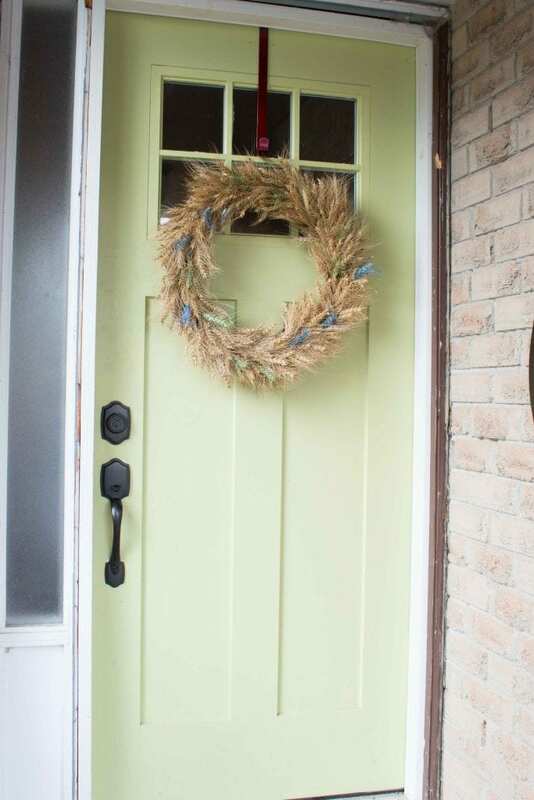 We wanted to add a splash of colour to this wheat wreath so we chose some bright blue and green paint. 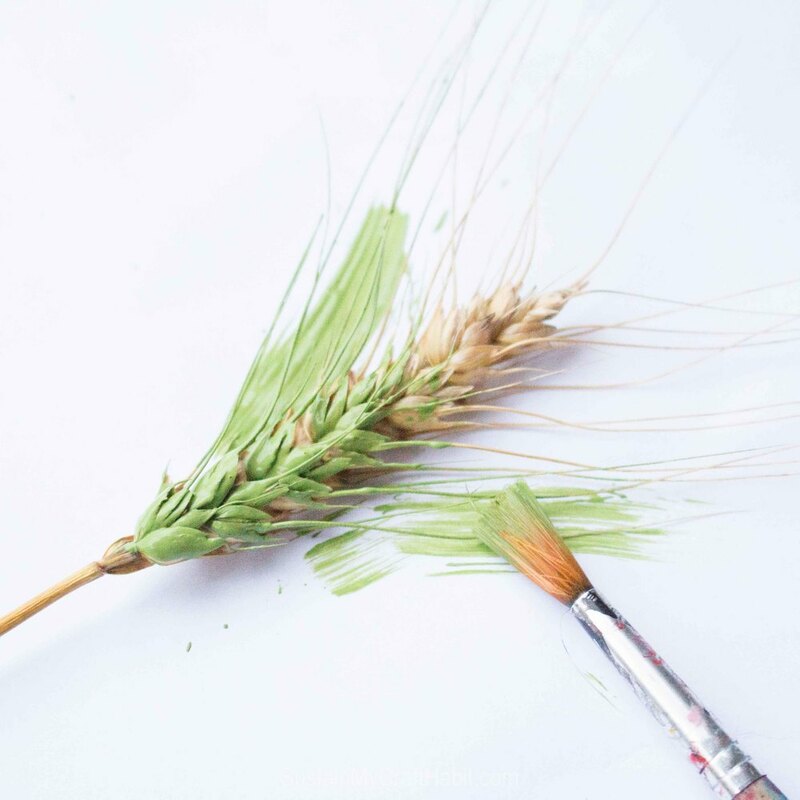 We laid out a handful of wheat over top of a covered surface and began to coat the wheat with paint. Than we put them aside to dry completely. Now for the fun part….the glitter. We poured the loose glitter in a medium sized bowl and after spraying the painted wheat with adhesive we dunked them in the glitter. And voila! Instant transformation. The farmer would never recognize his own wheat! 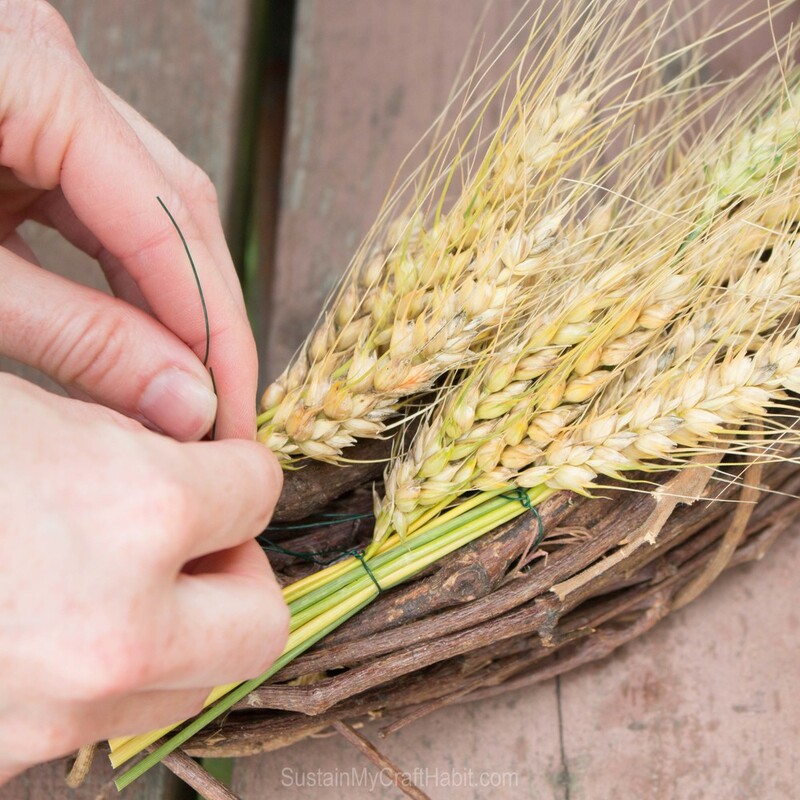 Once ready, we bundled together 4-6 stalks of wheat into small bunches and began securing them around the wreath using floral wire. Ensuring to overlap the stalk of each bundle with the next bundle, we worked our way around the circle until it was completely covered. We love how it turned out! It reminds us of our wild and crazy, ahem, we mean responsible and angelic younger days, when it was cool to paint your hair blue. 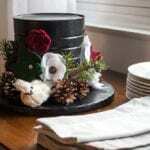 And now onto the blog hop! Now it’s your turn, be honest, what “crimes” have you committed for the love of crafting? We were feeling the same way so we’re so glad to have finally made one! This is a beautiful wreath and your accomplices are too cute, what a great memory you’ve captured in that photo! They must be so proud that they had a hand in that beautiful wreath on your front door! It’s a memory we’ll definitely keep forever. And we learned that day that it’s not as easy as it looks to walk through a wheat field! Thank you, Angie! We are very happy to be a part of it. It’s fabulous! I probably would have filed a wagon with wheat for crafting too. Especially now that I see this wreath! It was tempting, that’s for sure. And we will likely collect some more next year! So pretty, love the wheat, and so wish I had some growing near by too. Great wreath. Thank you! We are pretty lucky to have these wheat fields all around us in Ontario. We are big fans of the glitter…no matter the season! I’ve always wanted to try my hand at making a wheat wreath! You make it look so easy, I just might have to give it a go. And painting them?! So fun! It was definitely an easy wreath to put together. Hardest part was keeping the kids away from the glitter while we were crafting! It’s really as if there is a magnetic force field when it comes to kids and glitter! love Love LOVE your wreath! It is so natural looking and a lovely symbol for the fall season. What a brilliant idea to paint and glitter some of the stalks. 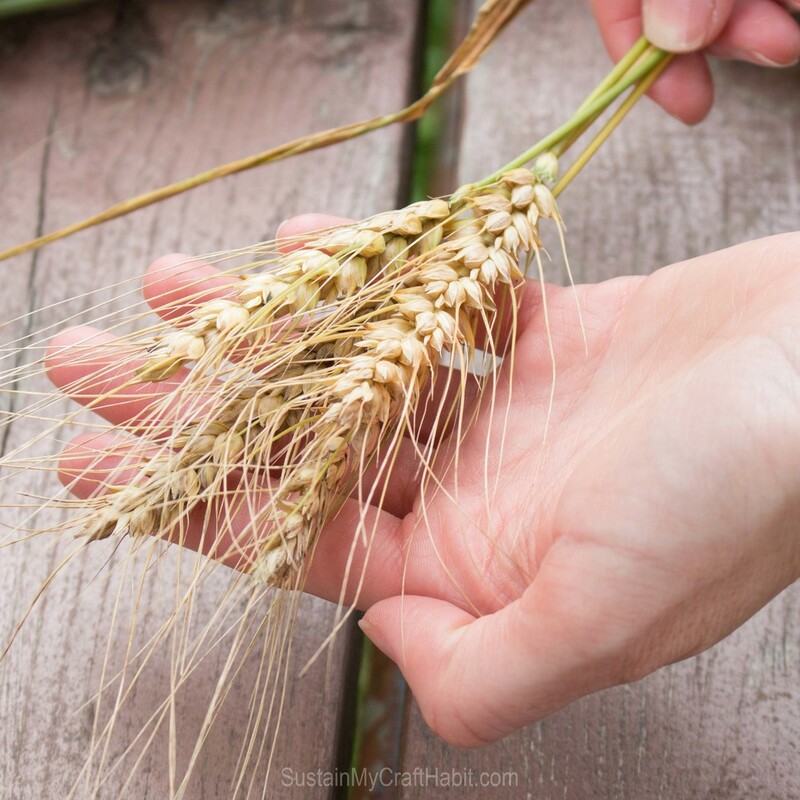 I hope you got a lot of wheat for other crafty projects! I am sure the farmer won’t mind. Thanks, Thea! We managed to get just a bit more wheat so hopefully it will be enough for another fun project. Otherwise, we’ll be waiting for next summer to collect some more. This is great! I love that you found real dried wheat and then painted it! SO creative!! This wreath cost us absolutely nothing since we used only supplies we had around the house. 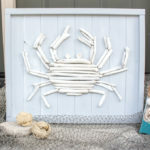 It’s amazing the things you can make with just a bit of imagination! Too cute!!! You’ve taken a classic design and made it your own. And had fun gathering the material too! From start to finish, this will be a craft we remember for a long time! Great times! Ooooo! It’s so pretty. I love the bits of colour you added too. Thank-you, Christina! We had tried a bunch of other colours but those ones looked the best! Thank you Audry! We are really enjoying co-hosting the #HomeMattersParty with you. Very true! I have no plans to take it down any time soon. This is beautiful! Looks lovely on your door. Also, great to be co-hosting #HomeMattersParty with you this month! Thank you! Our good friend was nice enough to lend us her door for the photo. It is the perfect shade of green. Thank you Chelsea! It’s been really great to co host with you as well! Thanks, Sahana. We were really excited about how it all came together. I love this! The pop of blue are perfect. Thanks for partying with us at Snickerdoodle! 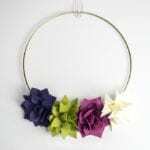 I am in love with this wreath! Wheat is one of my favorite grass looks, and I love that you painted it! I need to find a good outlet to get some wheat because I have no idea where to find it around here. We’re all about corn and soybeans for our farms. 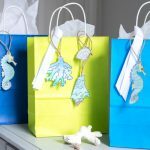 Thanks for linking up to the Sunshine Life Link Up and sharing such awesome crafts and projects. I love this! And I love the little bit of rebellion it involved. 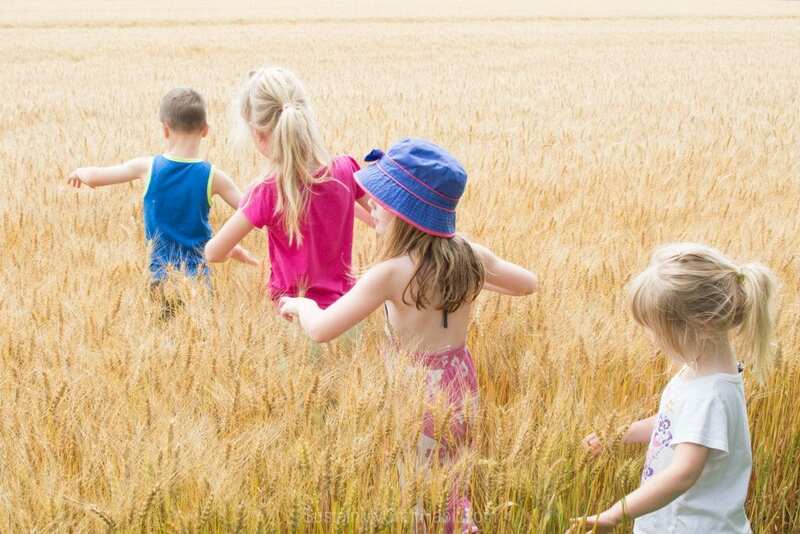 What a beautiful picture with the kids in the wheat field! OMG this wreath looks soo cute thank you so much for sharing. Wonderful idea!